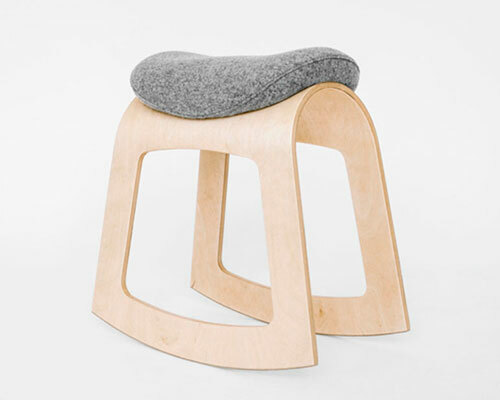 Yosegi Stool is Awards-winning furniture piece. 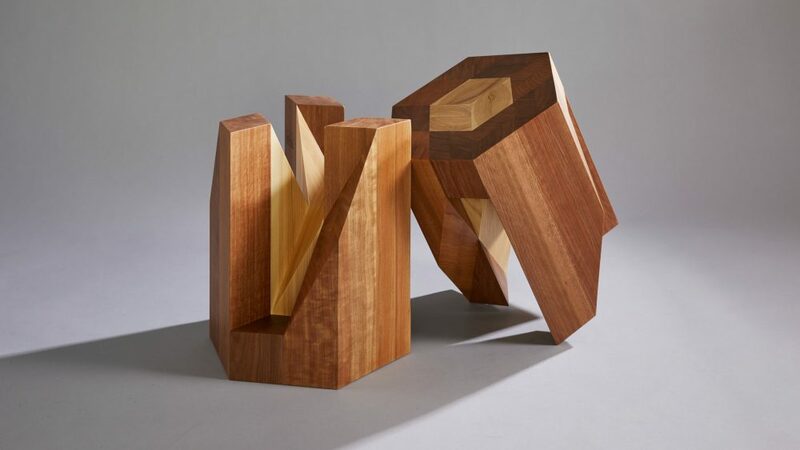 Inspired by Japanese Kumi-ki puzzles, this stool incorporates traditional Yosegi inlaid wood pattern, and Tsugite geometric wooden joint, techniques. 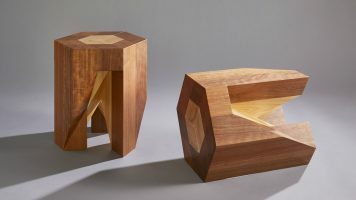 Yosegi Stool is a fun furniture puzzle; two fully functional, symmetrical stools merge into a single seat, or to save space for easy storage. Each stool, crafted from beautiful Japanese Hinoki Cypress and Nyatoh, comprises 12 unique, diamond-shaped columns. 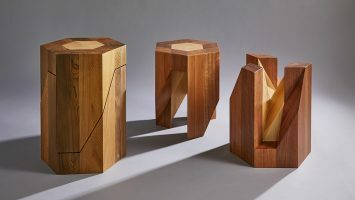 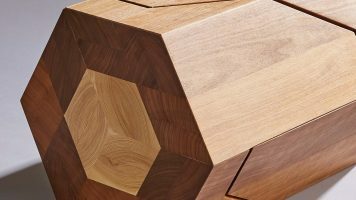 Yoshiaki Ito, a Brooklyn-based designer, and craftsman worked for seven years in David Weeks Studio designing world-renowned products like Cubebot®, before founding his own design firm—TAMEN. 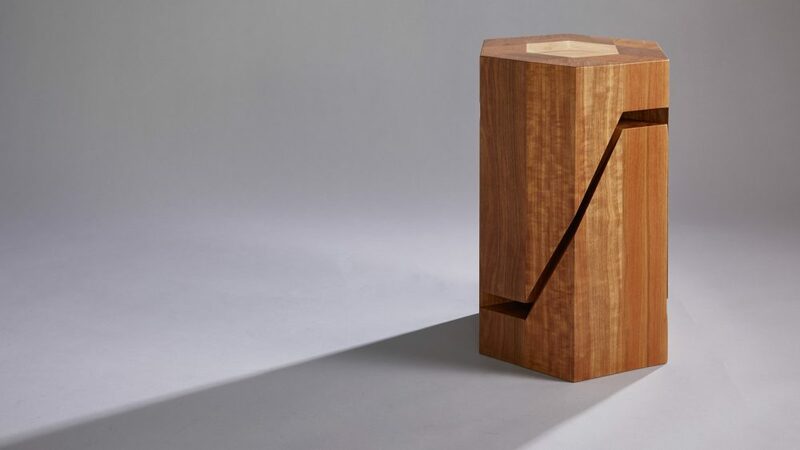 TAMEN is dedicated to creating versatile pieces inspired by the many facets of life, each with its own story and the ability to adapt to various occasions and scenarios. 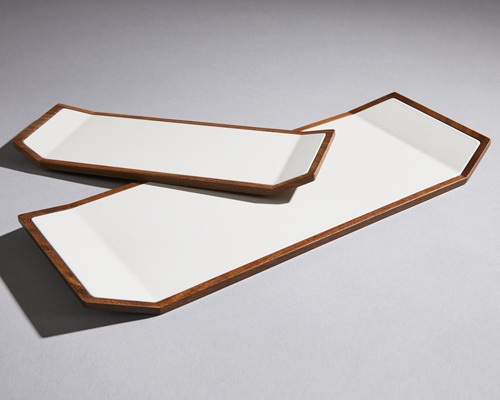 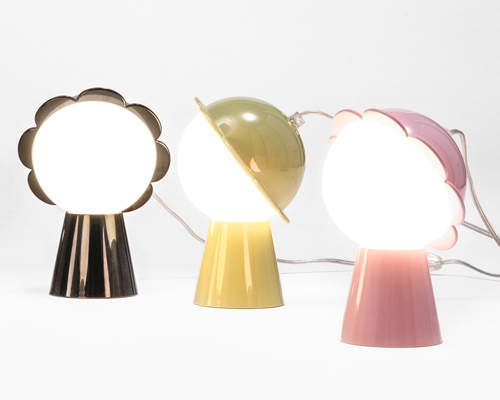 Each object design comes to fruition in collaboration with craftsman in Japan. 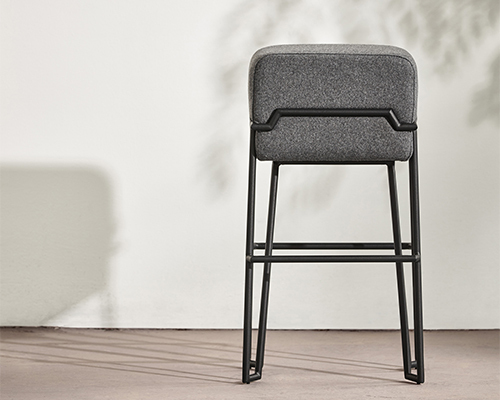 TAMEN’s elegant designs are limitless in their mutability, suiting and creating different moods.